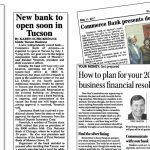 Caliber has been a strategic business and marketing partner to several start-up companies, including Commerce Bank of Arizona. 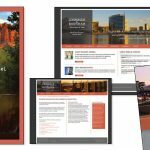 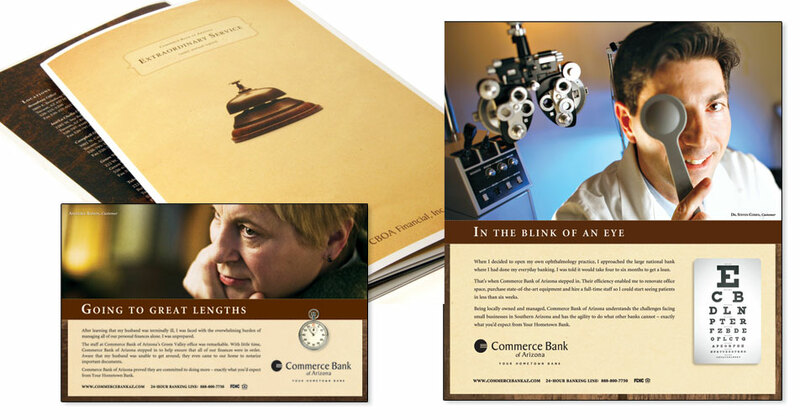 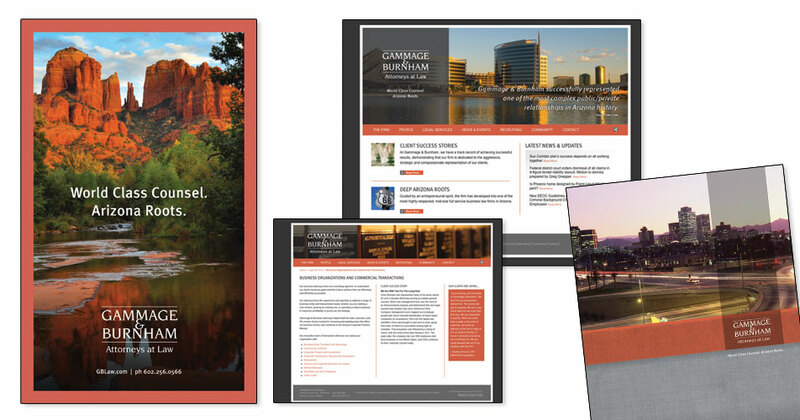 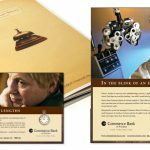 Working with the bank’s board and senior leadership, Caliber created and launched the Commerce Bank of Arizona brand and marketing strategy prior to the bank serving its first customer. 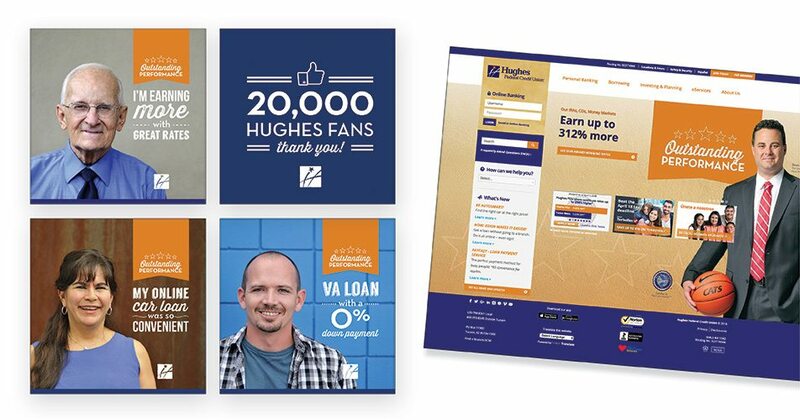 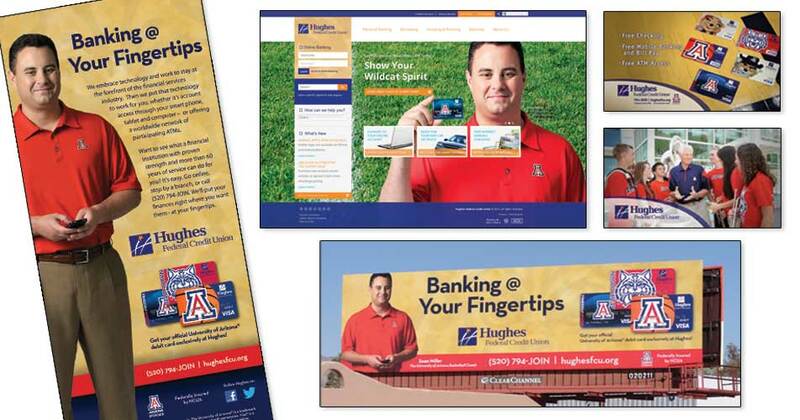 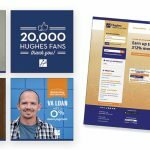 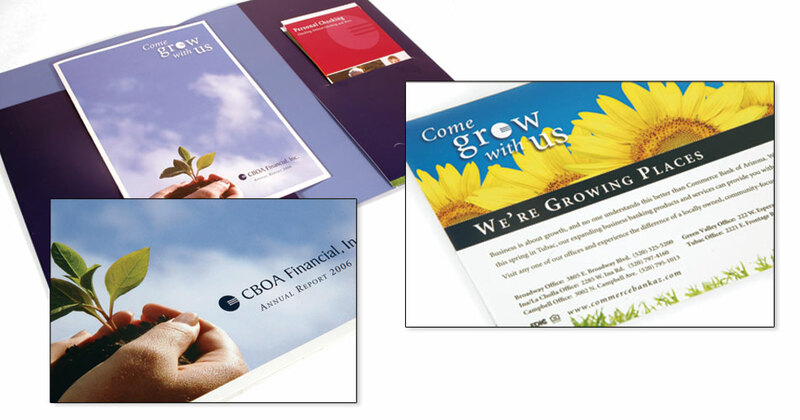 As market conditions changed, and Commerce Bank grew from one office to seven in metro-Phoenix and southern Arizona, Caliber developed new brand marketing and positioning strategies to help the bank successfully reach new audiences. 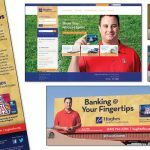 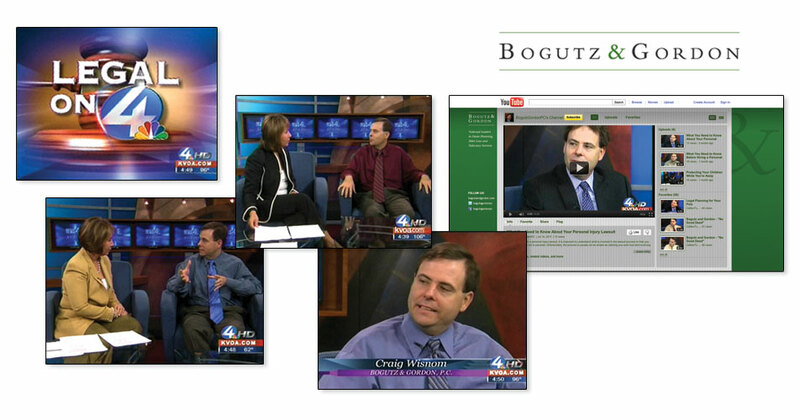 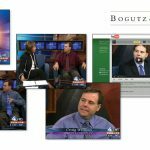 Our team was responsible for branding, marketing, advertising, promotions, media relations, publicity, website, and community relations to support the bank’s goals. 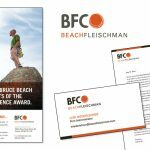 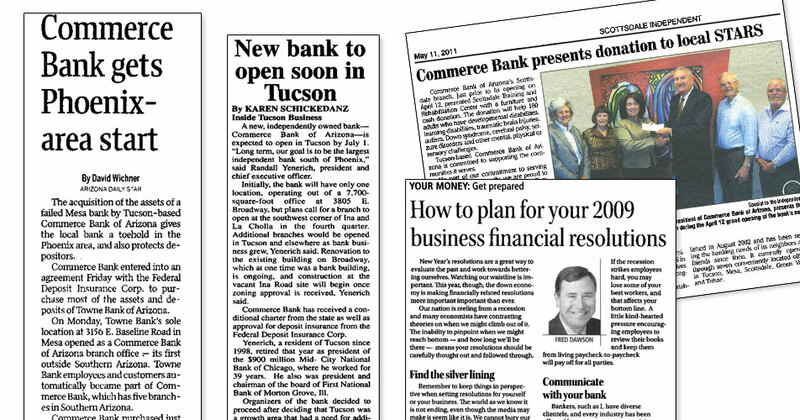 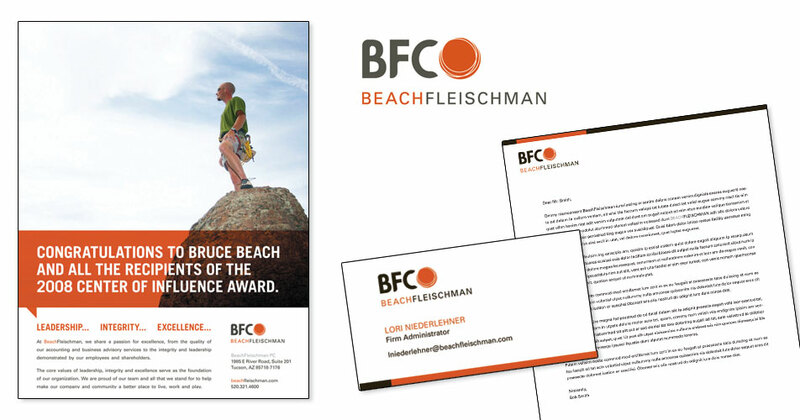 Caliber rebranded BeachFleischman, the largest accounting firm in southern Arizona. 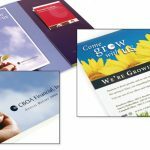 The goals included addressing the future positioning of the firm due to exiting shareholders and a desire to attract a younger employee demographic.